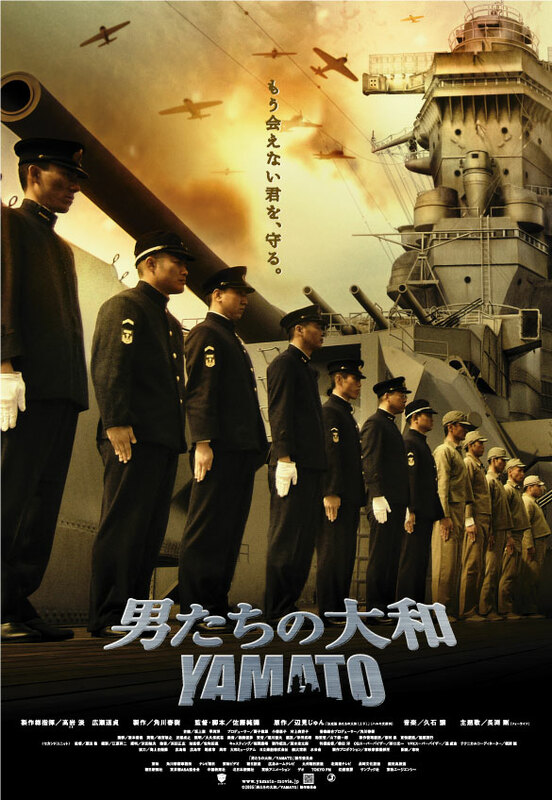 World War II action film set aboard the Battleship Yamato, the most fearsome ship in the Pacific fleet and still to date the largest warship ever built. 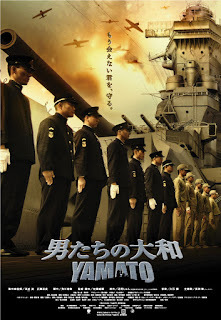 Based on a book by Jun Henmi with a framing story set in the present day and through the use of flashbacks, Yamato tells the story of the crew of a WWII battleship, concentrating on the ship's demise during Operation Ten-Go. History buffs may quibble with some (perhaps important) details about this movie, but it does offer a good perspective on the tragedy of the crew and their families in Japan. I don't think this movie is in any way apologetic of Japan's war effort or military establishment. The final days of the Yamato are set in the historical context of the time and the narration lets the viewer get a glimpse of the desperate frame of mind that moved the Japanese as the Americans set to land in Okinawa. An interesting piece of the Pacific War puzzle. Yamato exploding. Photo by US Navy. This is one of several films that allow us to see WW II through Japanese eyes.